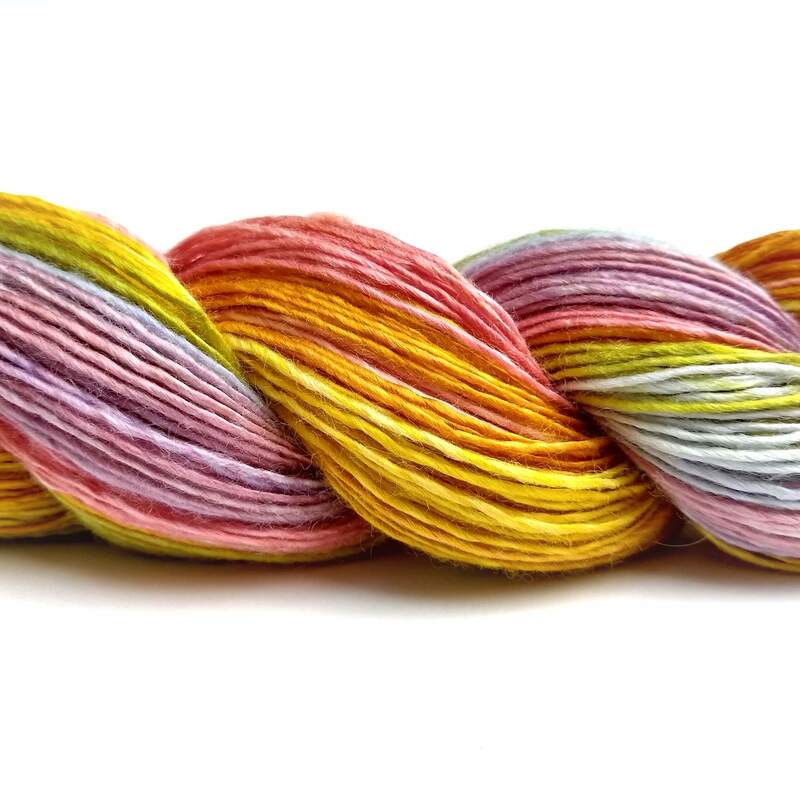 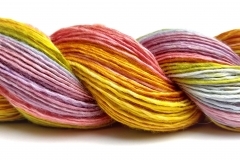 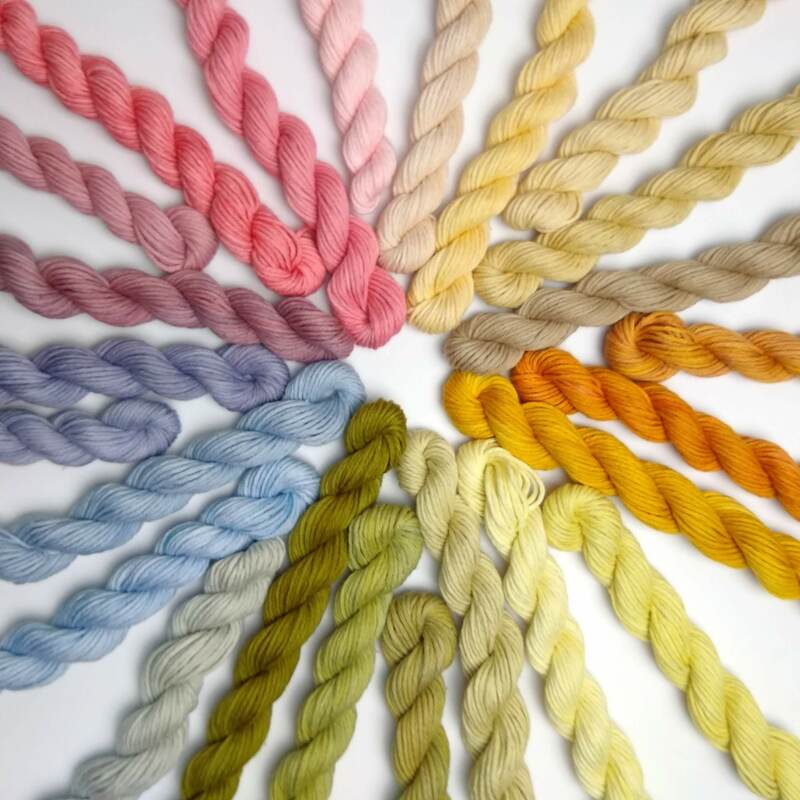 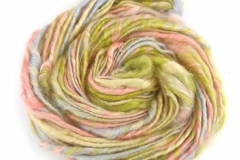 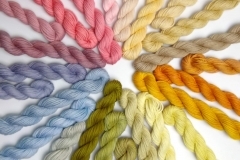 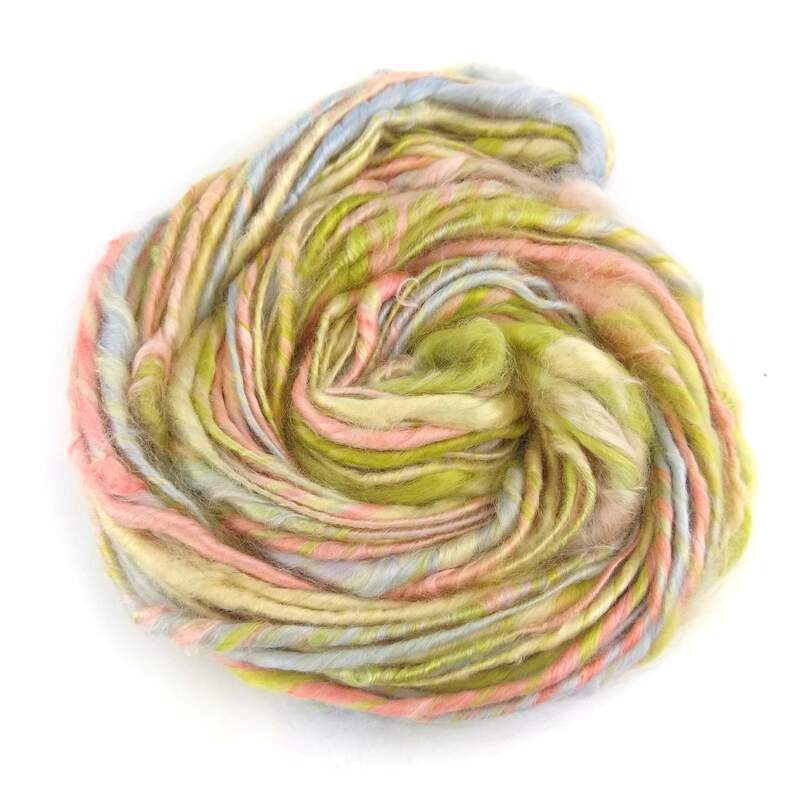 Flora Fibres produces a range of botanically dyed yarns, both hand and machine spun, as well as spinning fibres and other crafting accessories such as shawl pins, and botanically dyed wooden buttons and project bags. 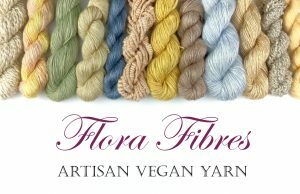 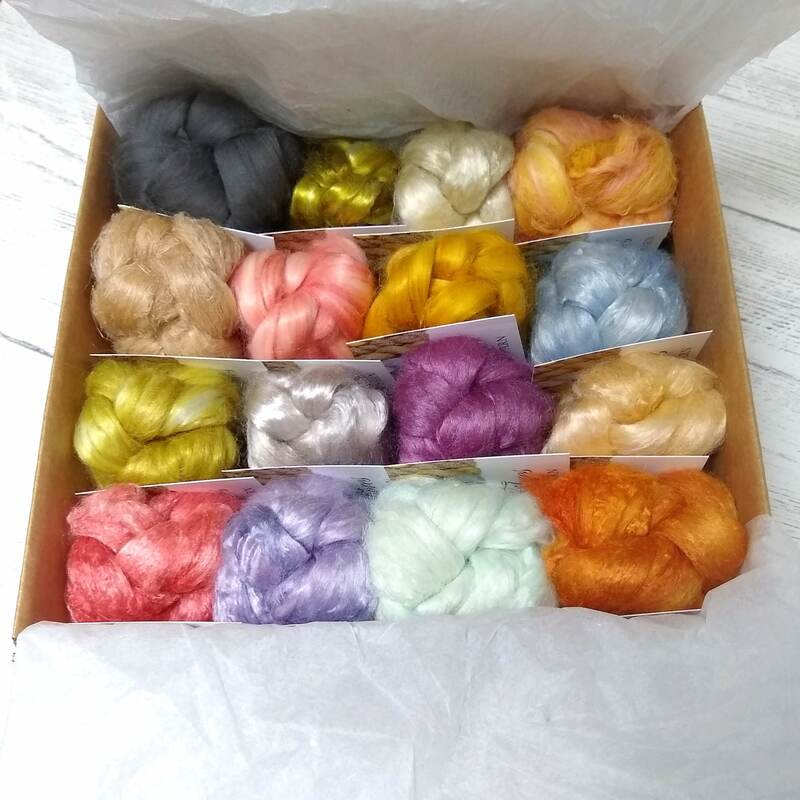 All Flora Fibres yarns are created using plant fibres, with 13 different fibres currently in the range there’s something new and exciting for everyone to try! 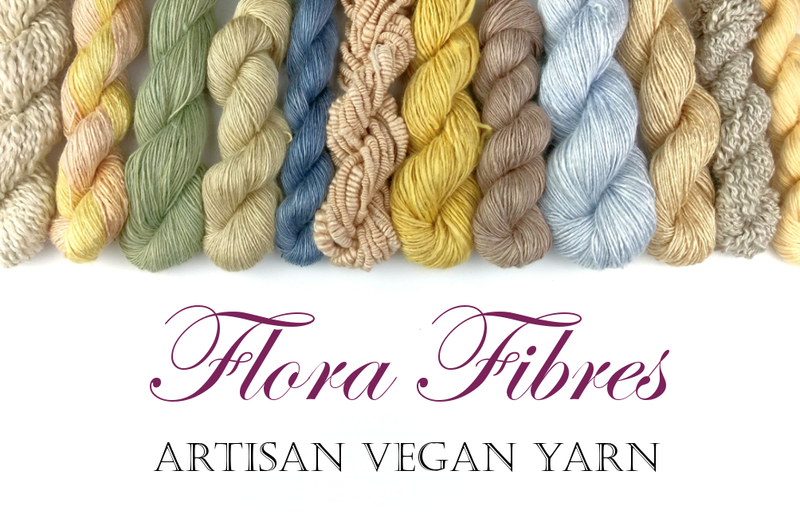 As all the fibres and dyes are plant based they are ideal for vegans, those with a wool allergy, and any crafters looking to try out something a little different.